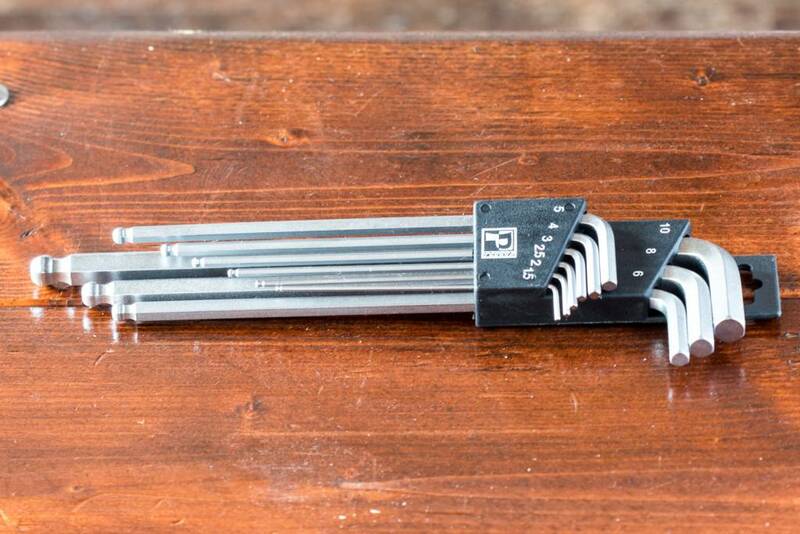 The Pedro's L metric hex wrench set is perfect for the home or professional mechanic. 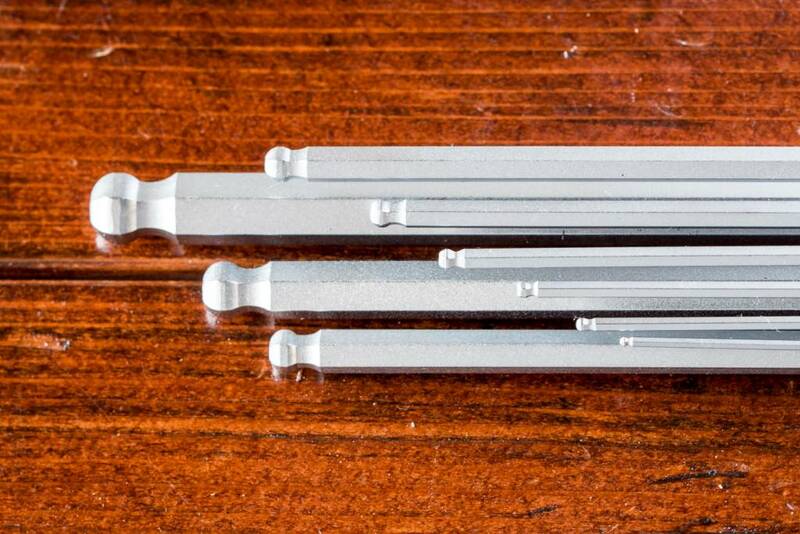 The Pedro's L Hex Wrench set is a shop favorite here at Tri Town. 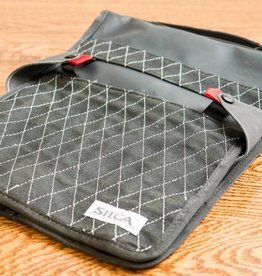 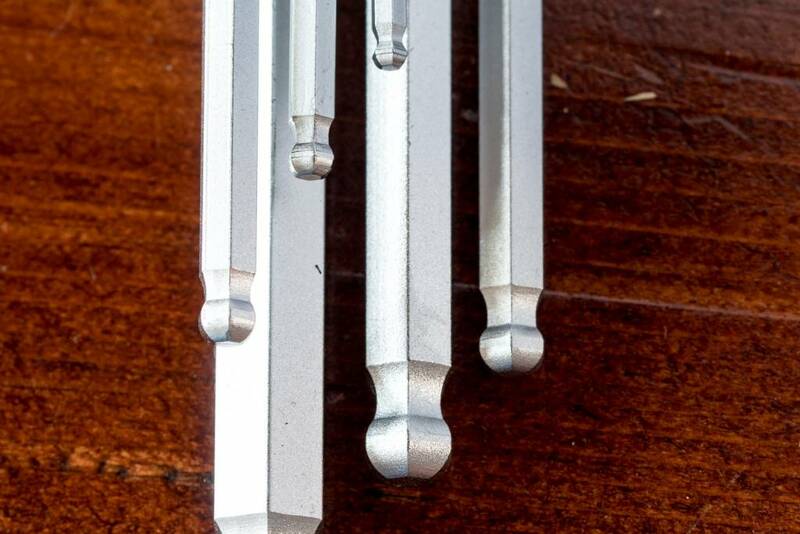 A simple design and hardened steel make these a go-to for most mechanical jobs. 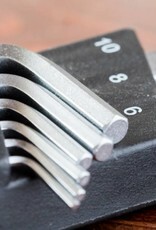 9 metric wrenches are included in a convenient holder. 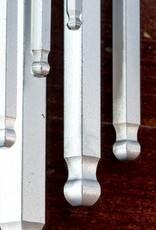 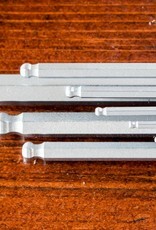 1.5mm, 2mm, 2.5mm, 3mm, 4mm, 5mm, 6mm, 8mm, 10mm. 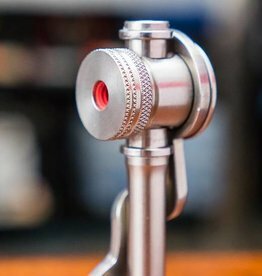 The Silca Hiro V2 Stainless Disc Chuck is the perfect tool for disc wheel owners. 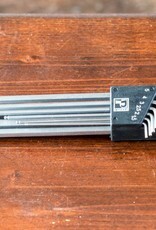 It screws directly into threaded pumps and locks onto valve stem of disc wheels. 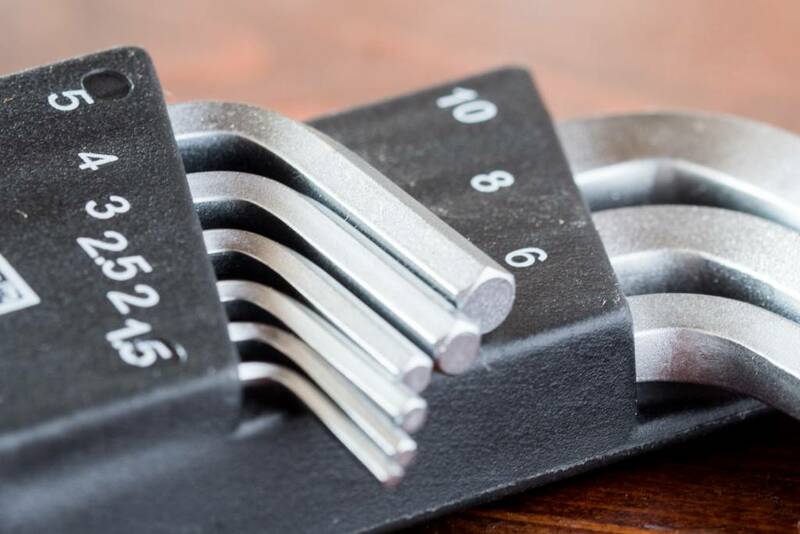 These beautifully designed sliding t-handle wrenches are perfect for the home, traveling, or professional mechanic.